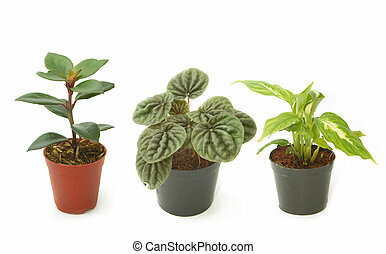 Assorted houseplants. 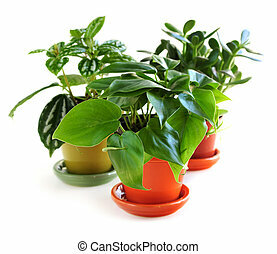 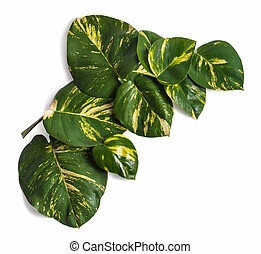 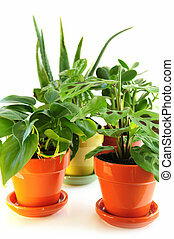 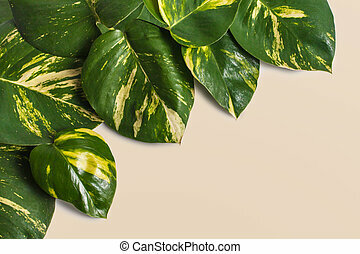 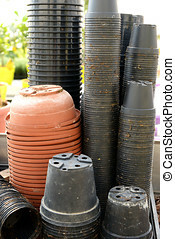 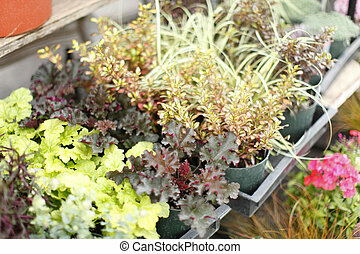 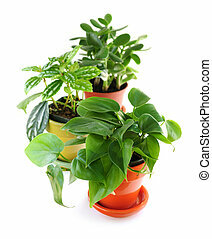 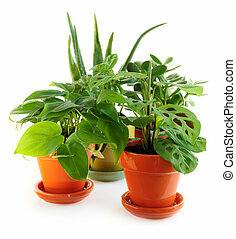 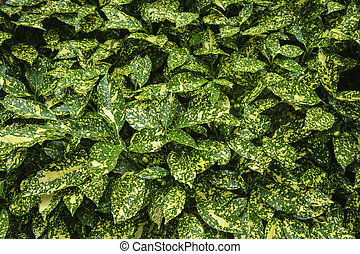 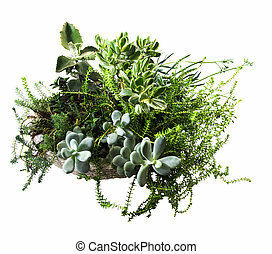 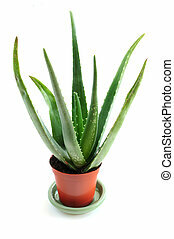 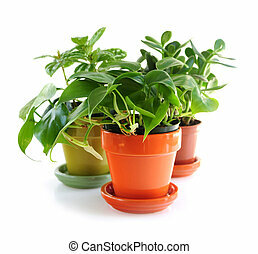 Assorted green houseplants in pots isolated on white background. 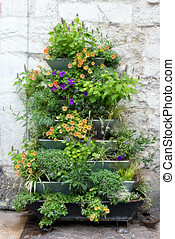 Assorted potted plants on display at a market. 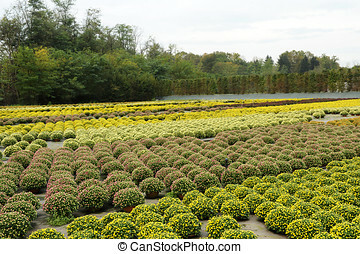 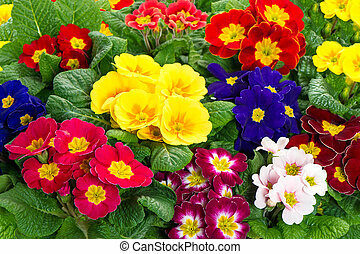 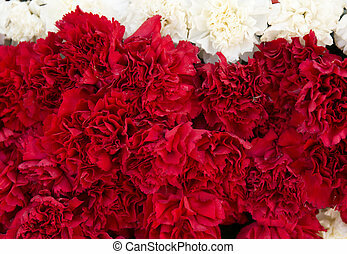 Extensive View of Beautiful Field of Fresh Chrysanthemum Flower Plants with Assorted Colored Flowers. 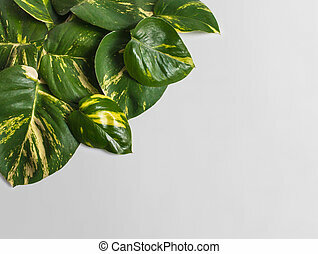 Close-up store shelves with a different product. 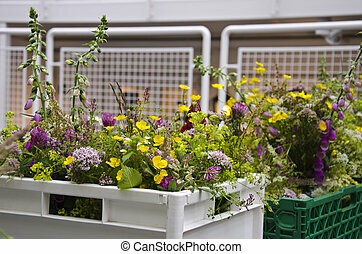 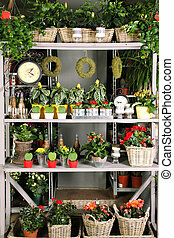 Houseplants, flowers, vsechi, watch, decorative objects and interior.